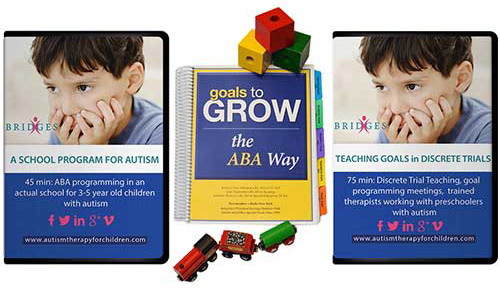 Whether you are a parent, caregiver, therapist, teacher or work in any other capacity with children on the autism spectrum, the Bridges ABA program will provide the tools to help prepare each child for learning and life. Our products were developed with the user in mind and simplify data taking as well as where and how to begin and where to go from there. The Bridges ABA program has demonstrated results. The program is driven by the Bridges Discrete Trial Software and complemented by two videos and workbook. 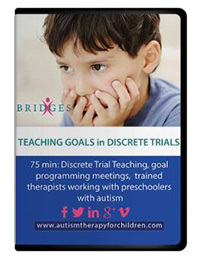 This program provides the tools to not only create discrete trials, but to build actual goal programs, collect data and make sound data-based decisions specific to the child. 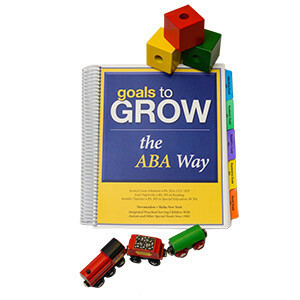 Note: There are no shipping costs for any of our Bridges ABA Products. 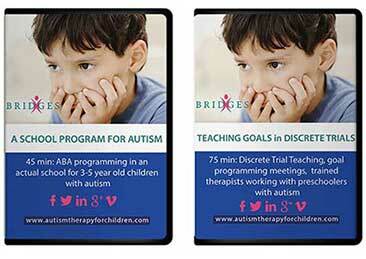 Bridges ABA, started in 1996, is used in classrooms, hallways, the Bridges center, discrete trials, and even social groups. Filmed as it happens, A School Program for Autism is interesting and riveting. Watch when Jennifer works with Sequoia on her first day in school and her first time in a discrete trial chair. This is ABA. Sequoia’s reaction is not uncommon. See the same child a few weeks later. 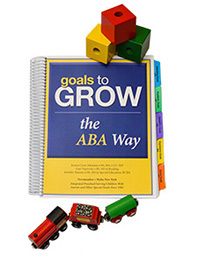 A video that covers a range of children on the autism spectrum, Teaching Goals in Discrete Trials shows children in a discrete trial format with a well-trained ABA staff. It is informative and interesting. Captured as it happens, the staff and parents were happy to participate because of results and certainty of Bridges ABA. Excellent for tune-up or a way to begin. Purchase a subscription and start now.